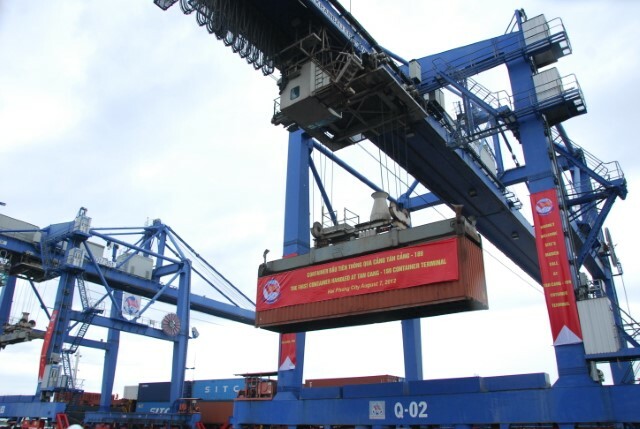 "THE LEADING TERMINAL OPERATOR IN VIETNAM"
On December 15th 2014, Tan Cang - Hiep Phuoc Terminal received its maiden call. This is the newest terminal of Saigon Newport in the South of Vietnam, and also affirms the company's sustainable development based on 3 core businesses: Port operation, Logistics service, and Domestic shipping. 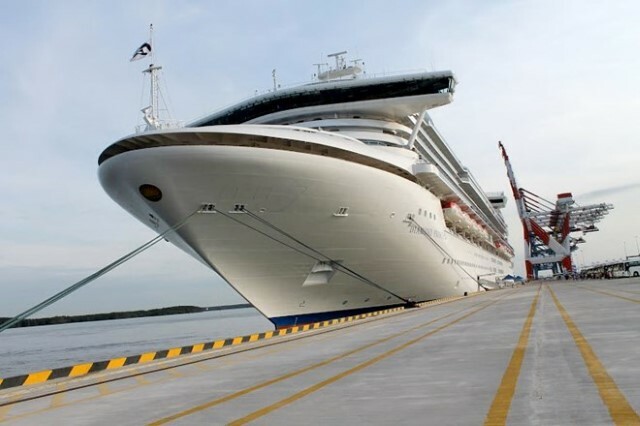 On april 4th 2014, Tan Cang – Cai Mep ODA Terminal (TCOT) – a deepsea container terminal of Saigon Newport Corporation in Cai Mep area – received its first maiden call – the Diamond Princess. We always keep in mind that the great progress SNP has made in the past few years as well as in 2013 cannot be attained without the support and invaluable help from customers, shipping companies and partners. We value each and every precious container handled at our terminals. 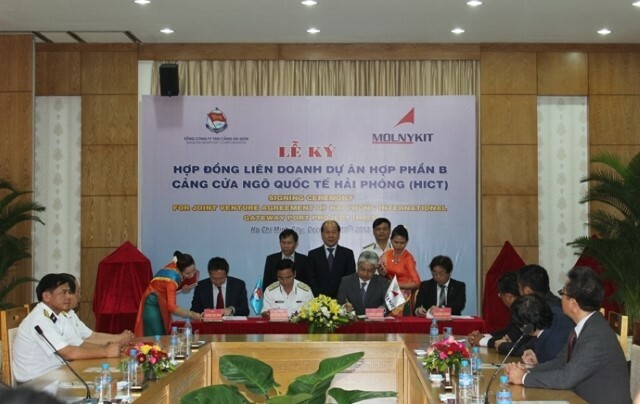 THE LAUNCHING CEREMONY OF SITC TAN CANG LOGISTICS CO.
On Sept. 24.2013, Saigon Newport Corporation (SNP) held a solemn launching ceremony of SITC Tan Cang Logistics Co. Being established in August 2013, the company is the joint venture between SITC Group (China) and the Saigon Newport Corporation. 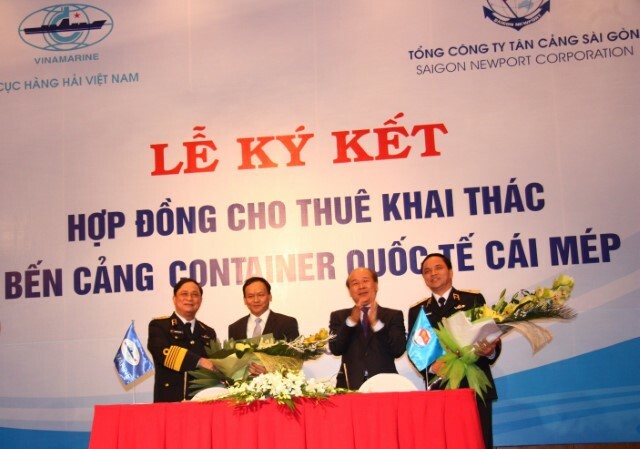 INAUGURAL OPENING CEREMONY OF SAIGON NEWPORT LOGISTICS (SNPL) & TAN CANG - OVERLAND TRANSPORTATION. 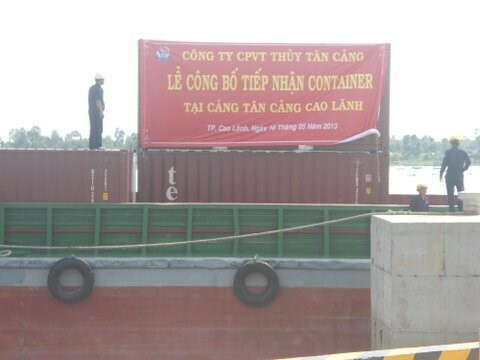 On October 05th, 2013, Tan Cang Waterway transport JSC held the ceremony to celebrate the occasion of receiving the first container at Tan Cang Cao Lanh port in Dong Thap province. 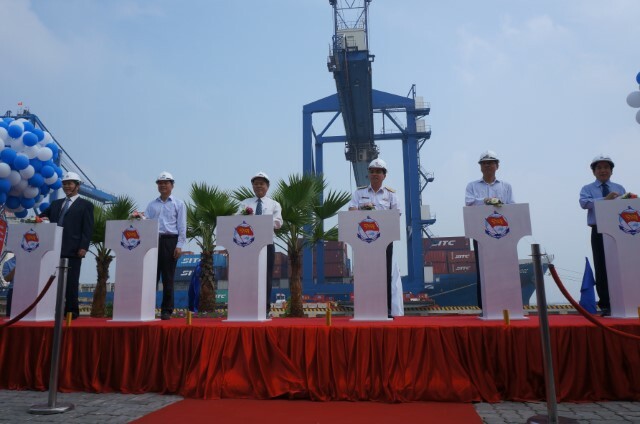 On August 07th 2012, Tan Cang - 189 Terminal has successfully held the ceremony of welcoming the maiden call – Vessel Magellan Jupiter with 7977 DWT, LOA 133m, which is operated by SITC line. 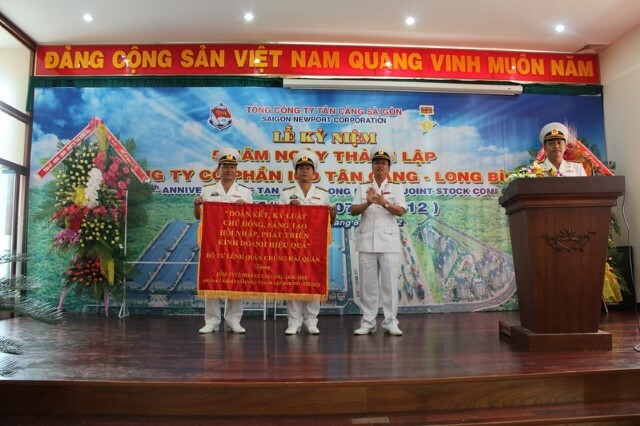 On 7 August 2012, Tan Cang - Long Binh ICD JSC held the 5th Anniversary ceremony, which remarks the process of establishment and development of the biggest ICD in the Southern Focal Economic Area. Saigon Newport Corporation always aims at improving the service qualities and provide door-to-door services to customers. I strongly believe that SNP keep always the position as a leading terminal operator in Vietnam with the rapid and sustainable development. 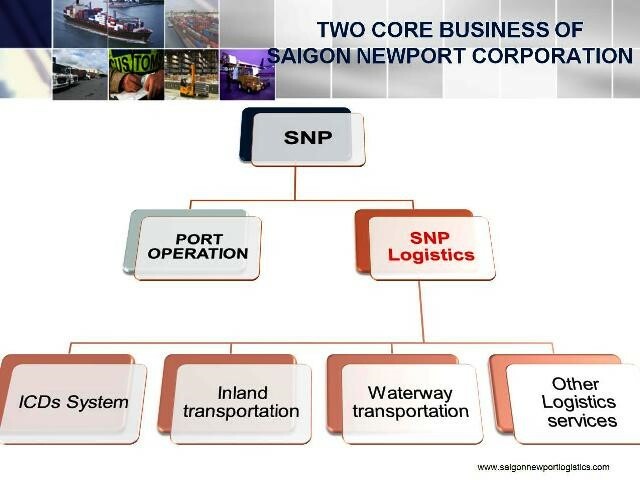 SNP has been and will also be the key seaport developer who leads and makes the big contribution to the development of Vietnam port system, make a gradual enlargement for the seaport development in the region and worldwide. With the sincere feelings, I highly appreciate and respect the efforts as well as contributions of SNP in term of diversifying the strength of economic resources of BR-VT province in particular and of Vietnam in general. Especially, SNP contributes to solve the problem of creating more jobs for the local labor force which has profound social meaning, there-by makes the motivation for sustainable development of the country's economy. BR-VT province has great potentials in deep-water port and logistics services, still awaiting capable investors such as Saigon Newport Corporation. In the near future, I hope that we will give the licenses and launch such big projects.